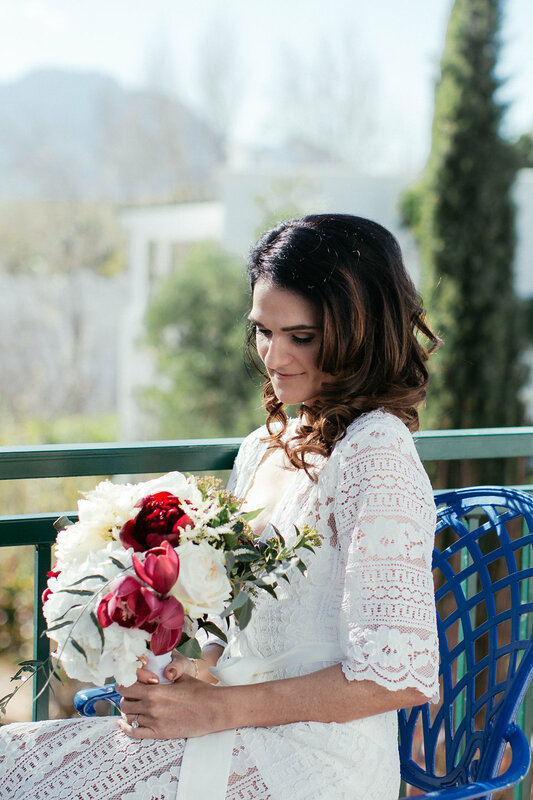 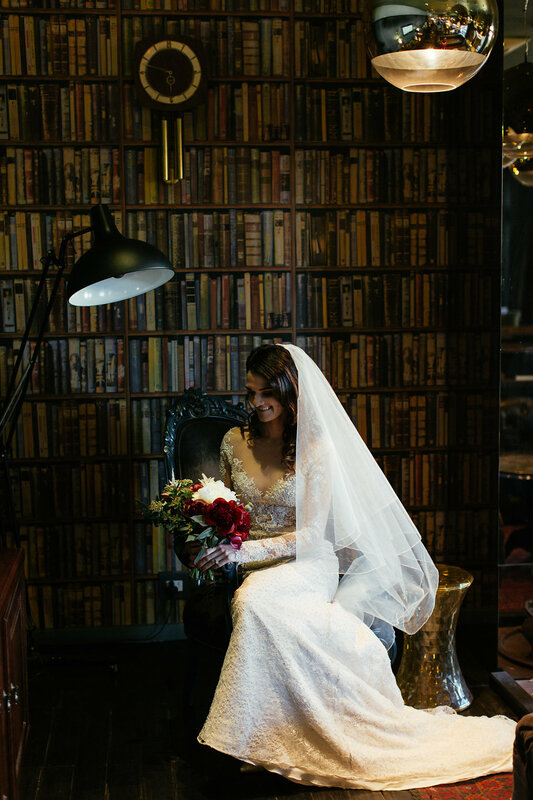 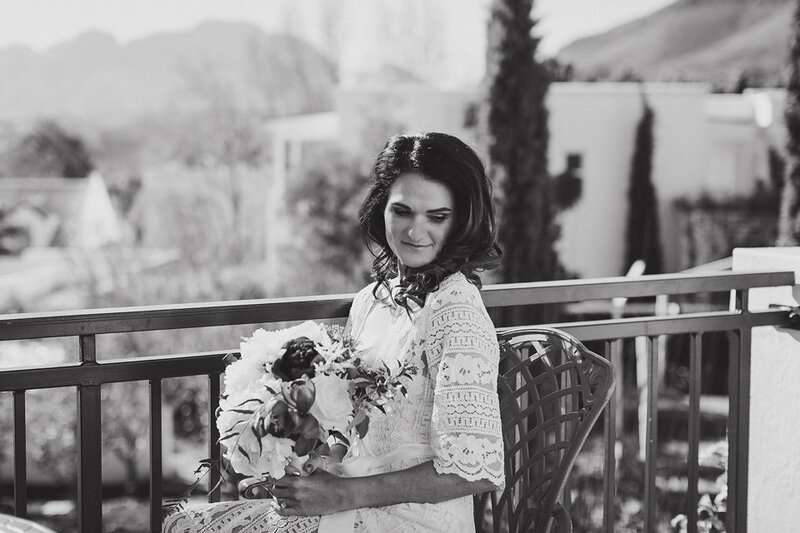 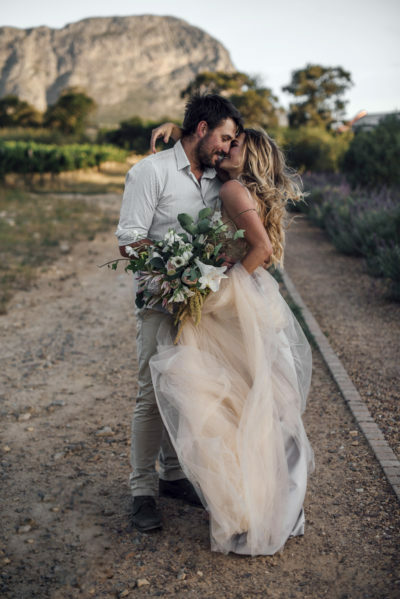 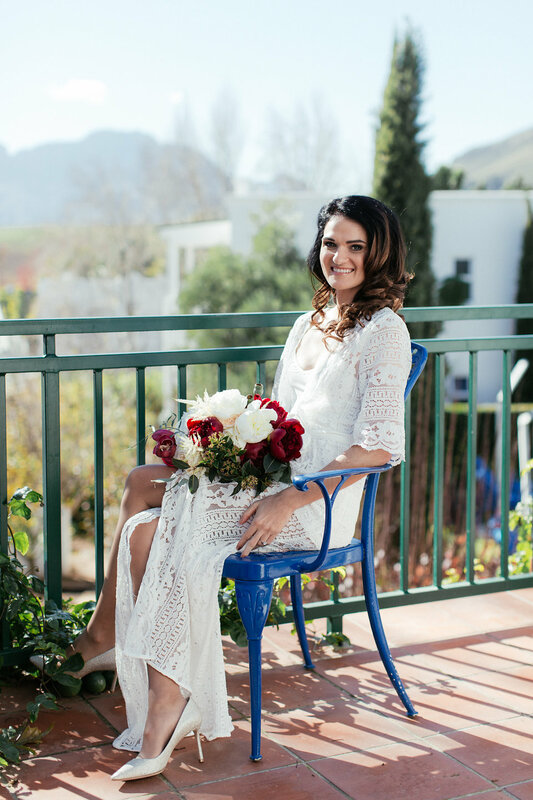 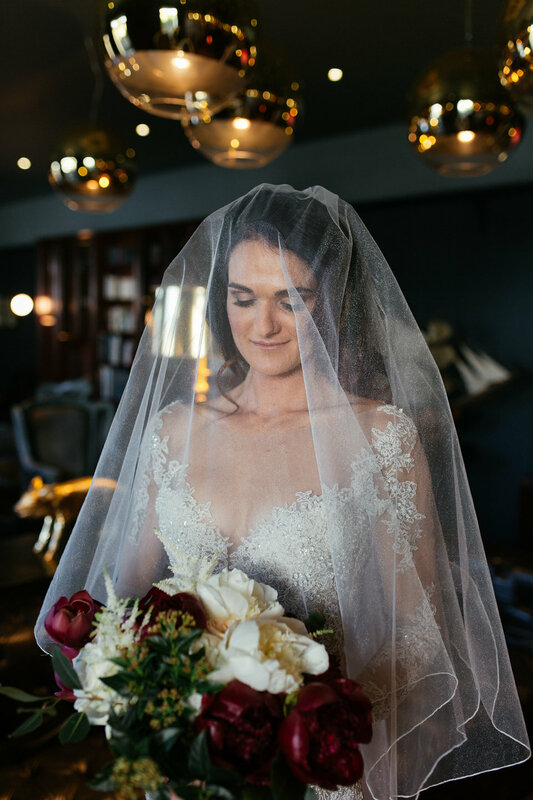 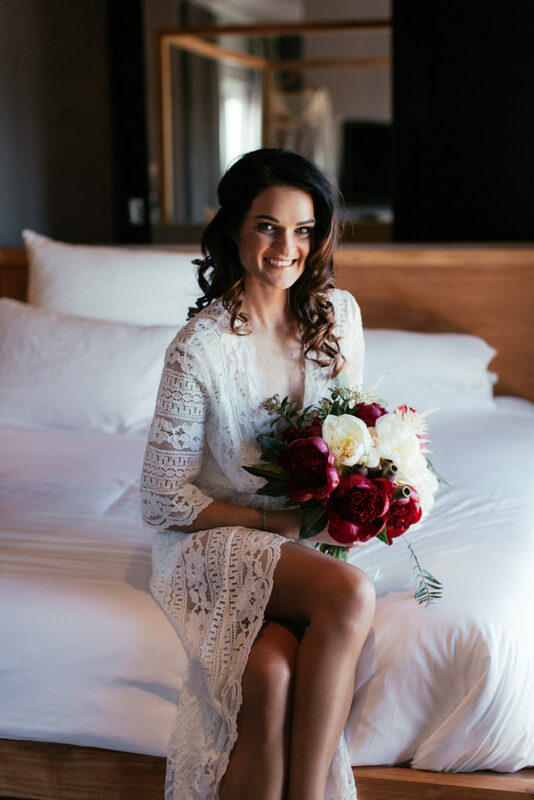 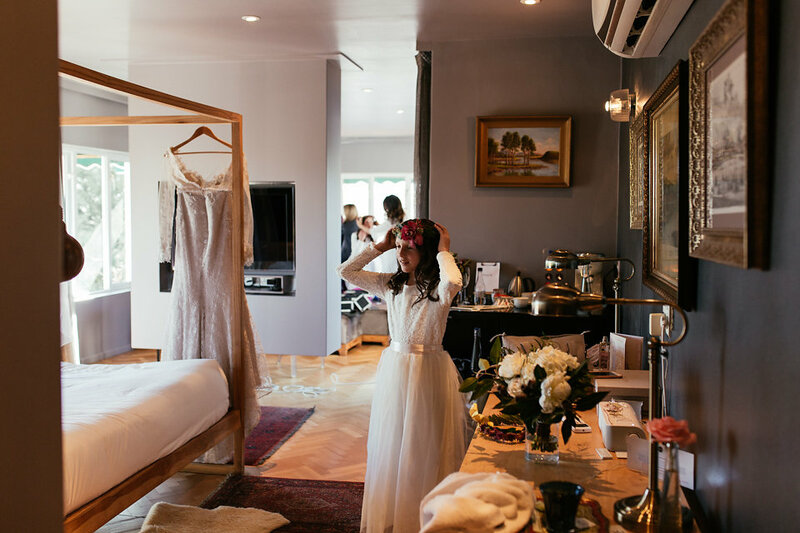 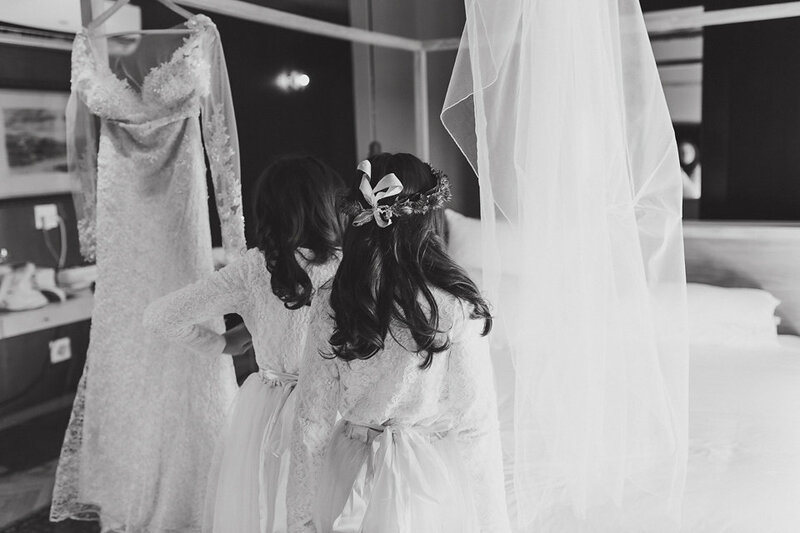 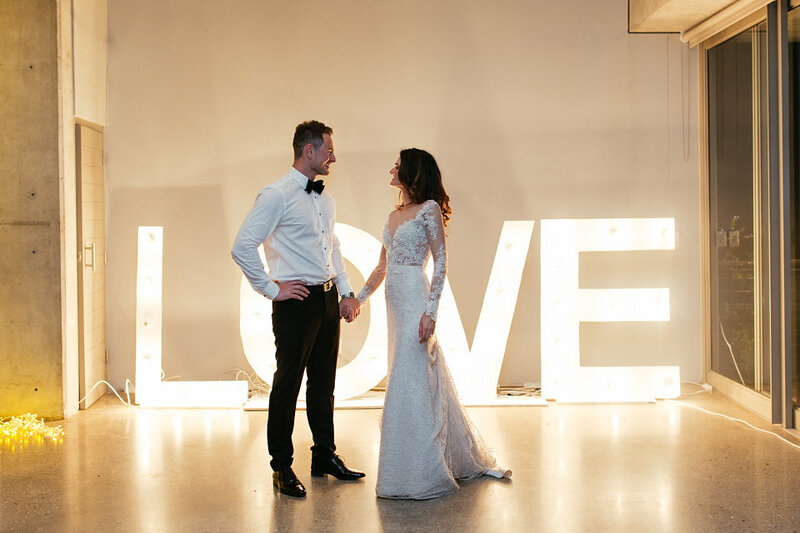 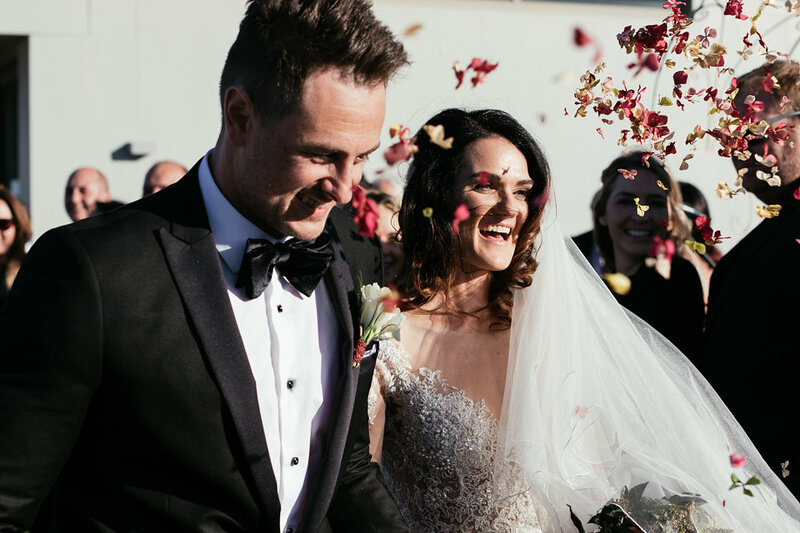 Mia looked absolutely breathtaking in her custom Elizabeth Stockenstrom dress! 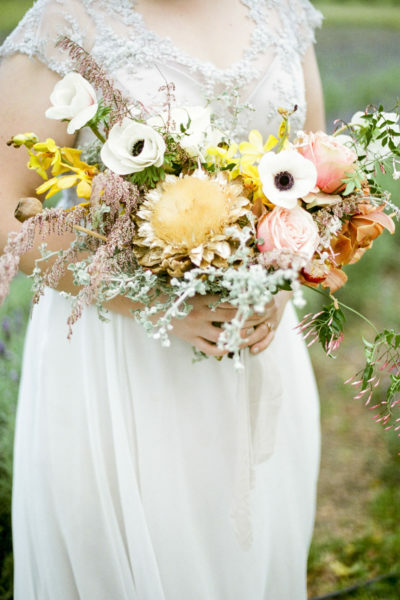 Her lush burgundy peony and hydrangea bouquet suited her small frame and soft features beautifully. 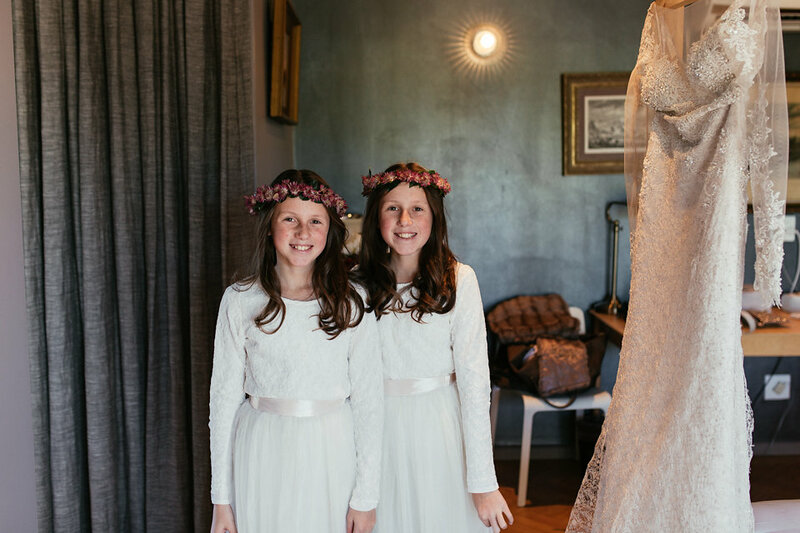 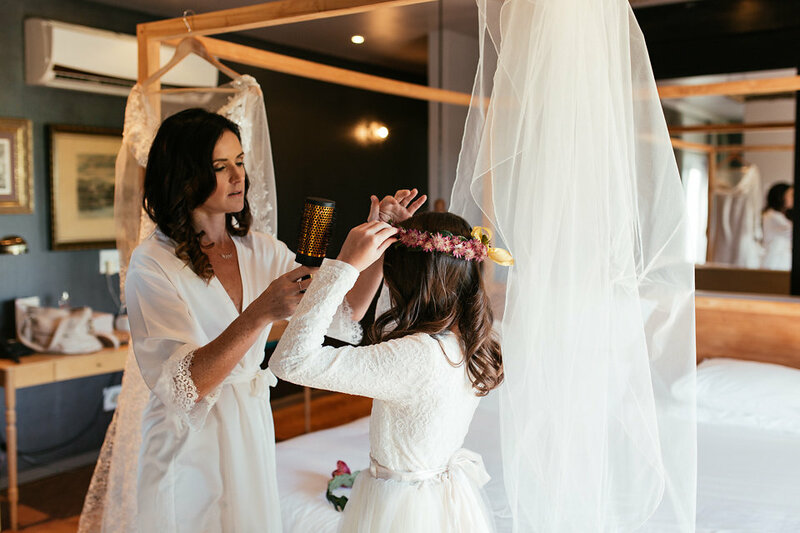 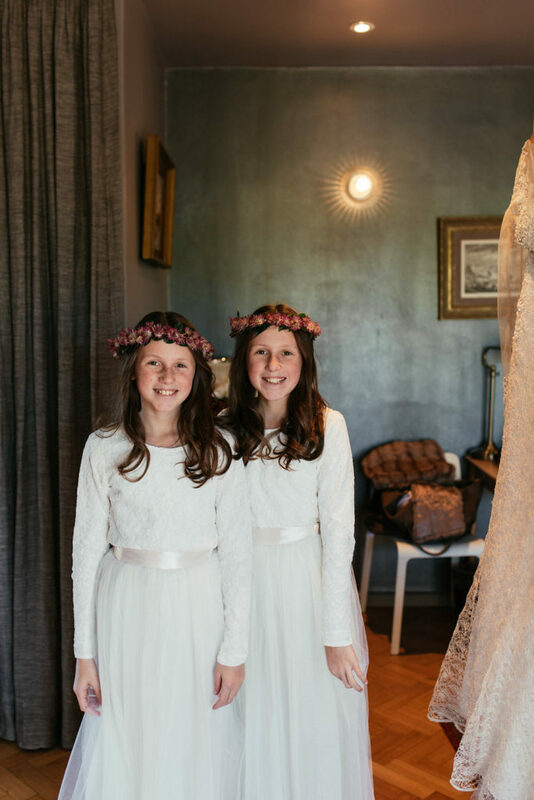 Delicate little flower crowns was the perfect fit for the beautiful flower girls together with the green bouquet for the Mia’s gorgeous sister (this is one good looking family!). 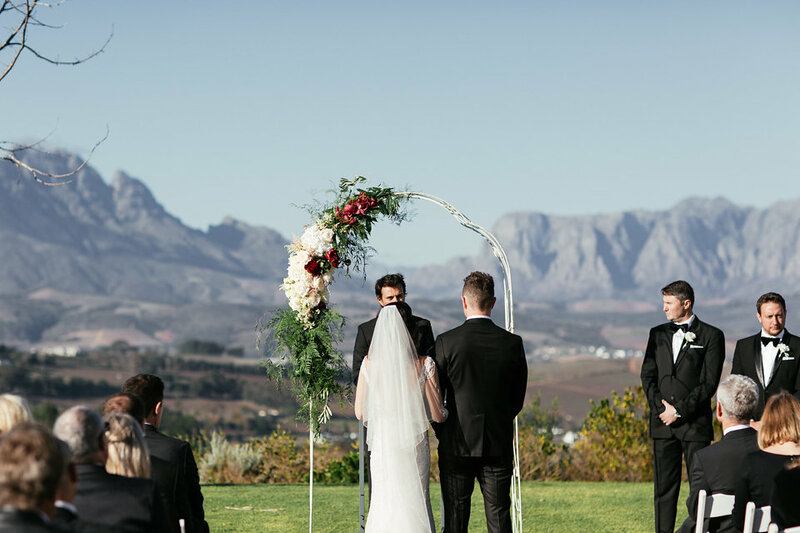 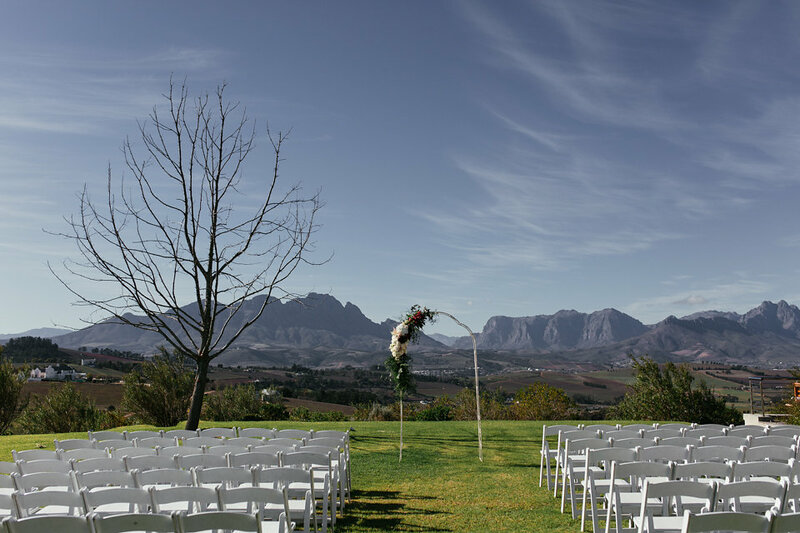 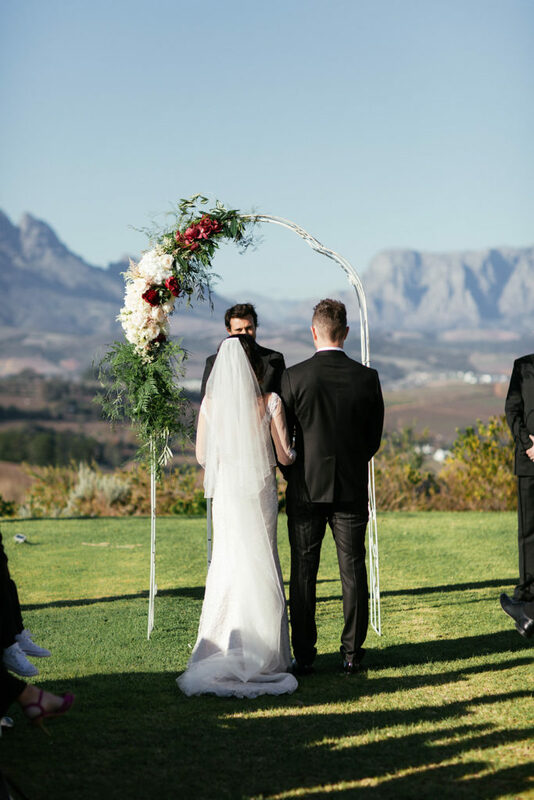 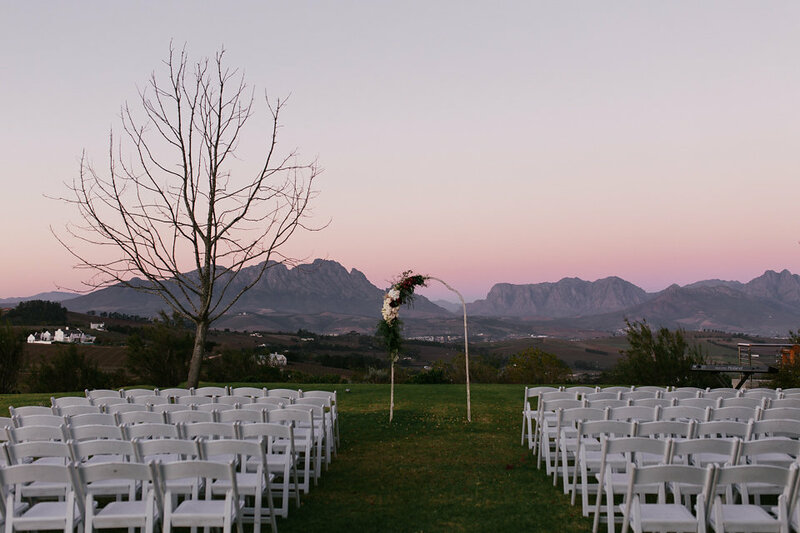 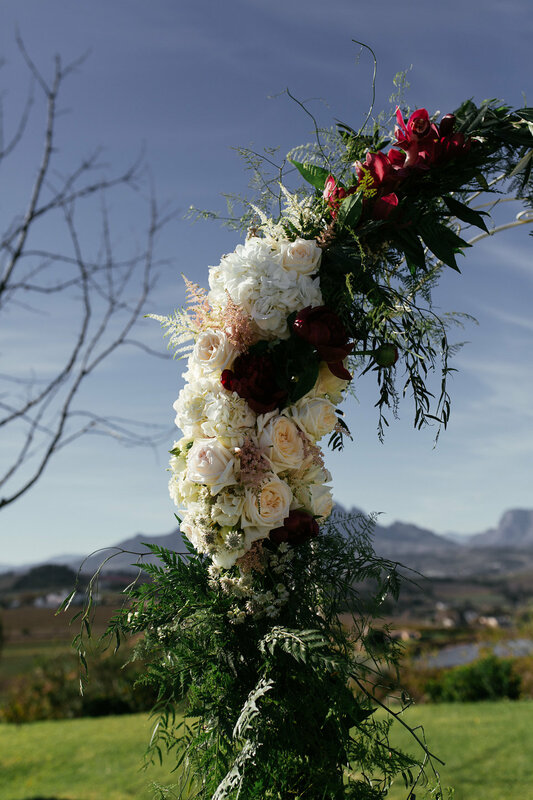 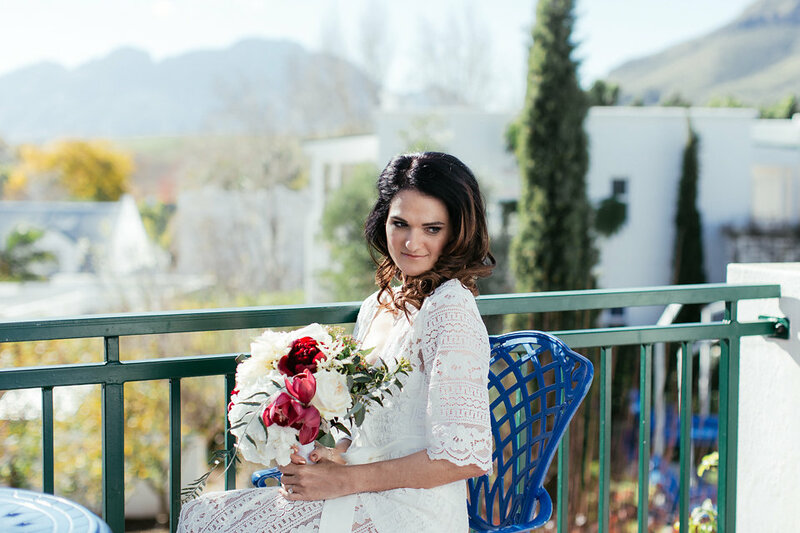 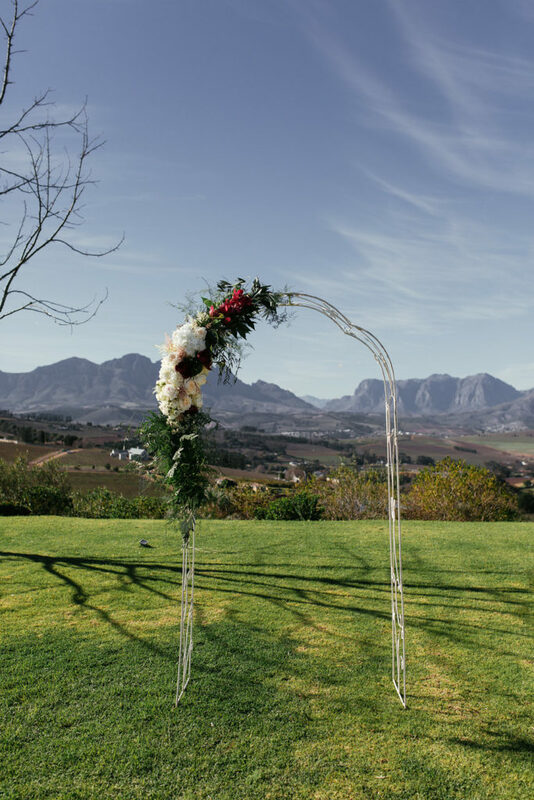 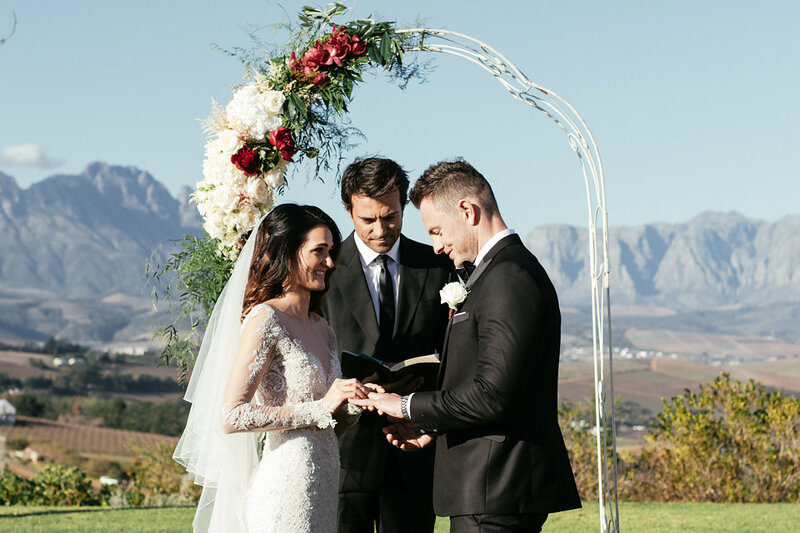 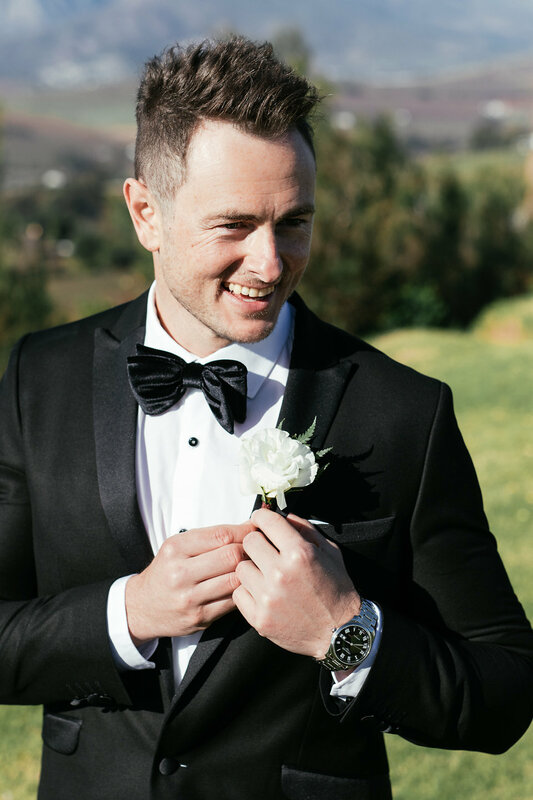 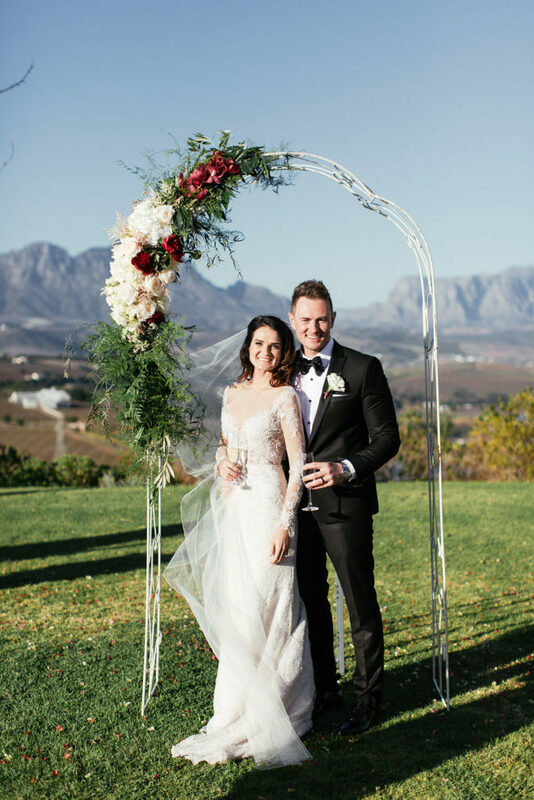 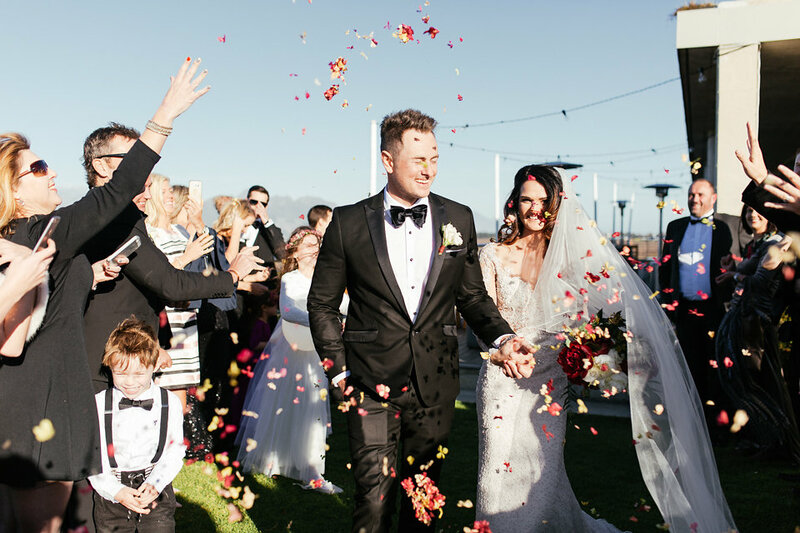 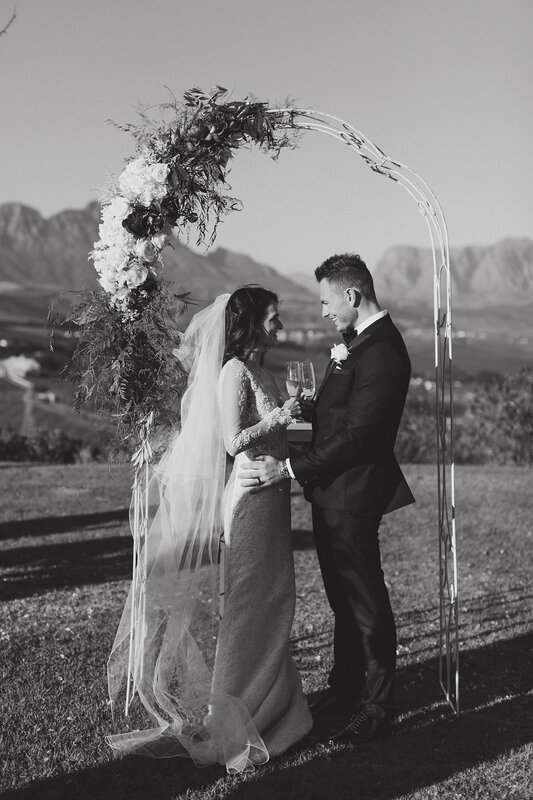 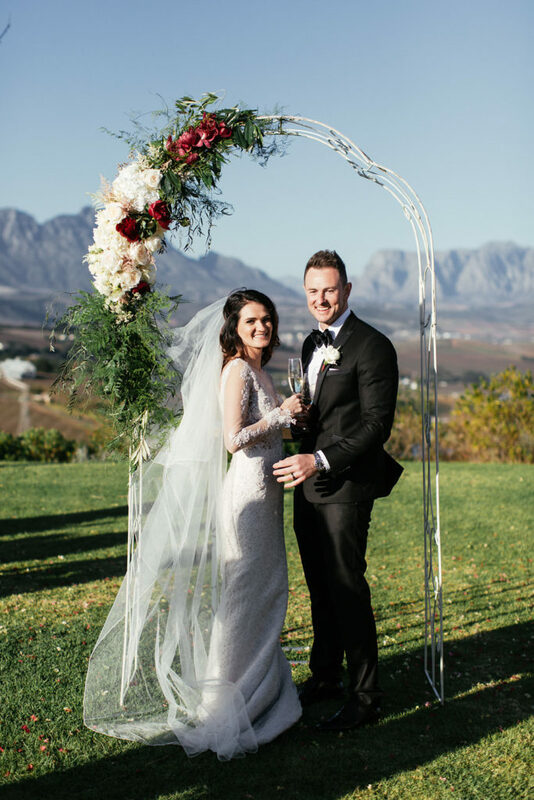 A simple a-symmetrical designed arch with lush florals and burgundy confetti were used for the ceremony – just look at that amazing view at Landtscap. 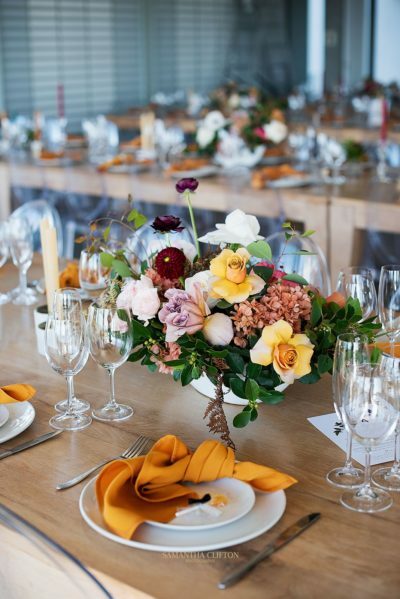 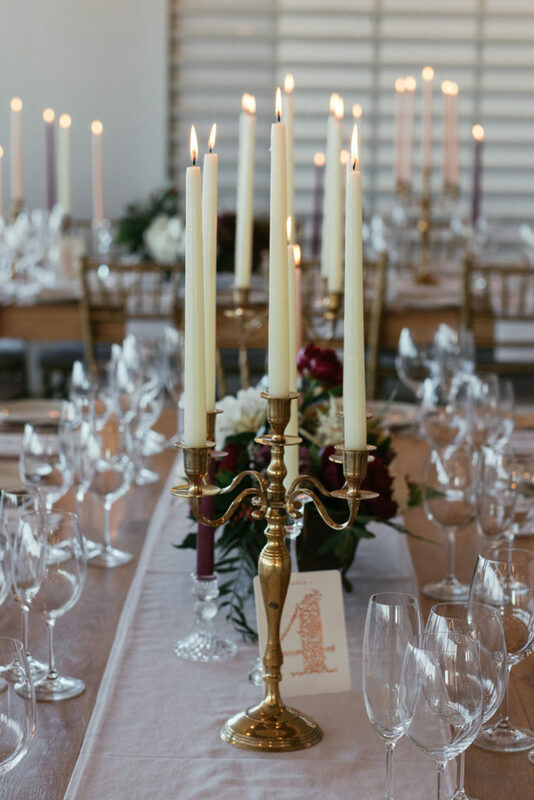 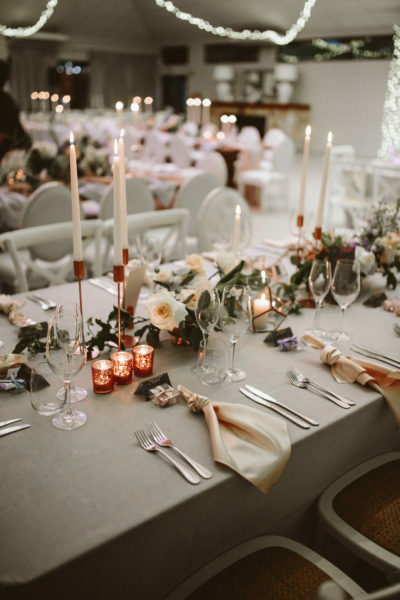 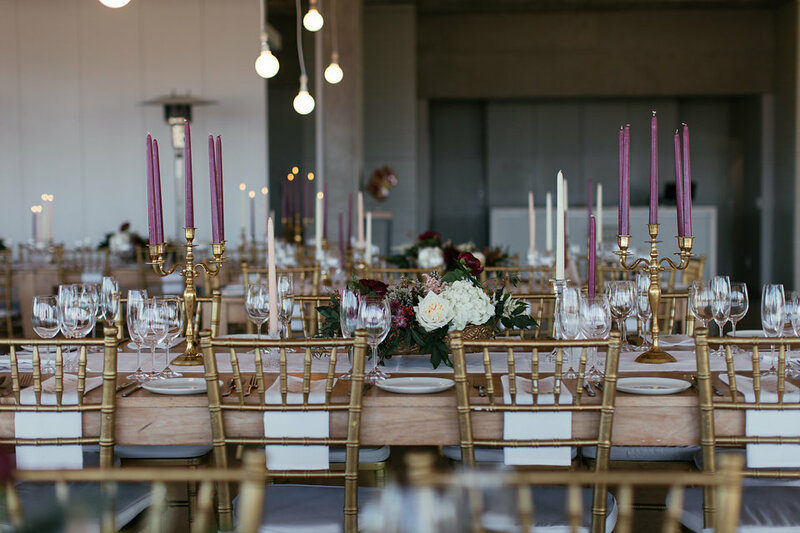 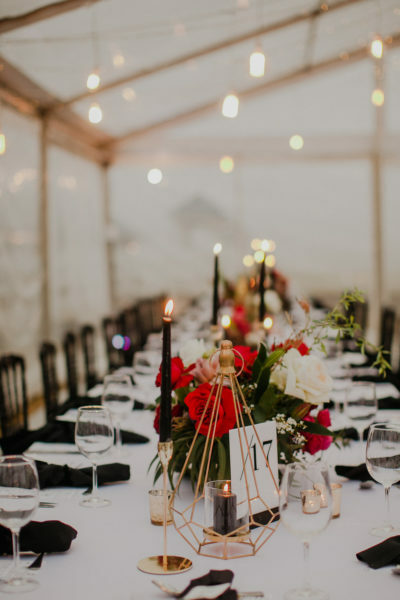 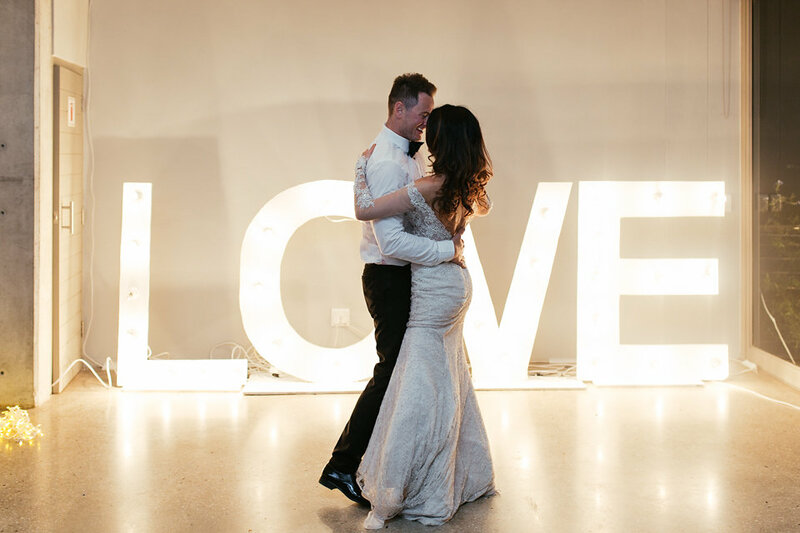 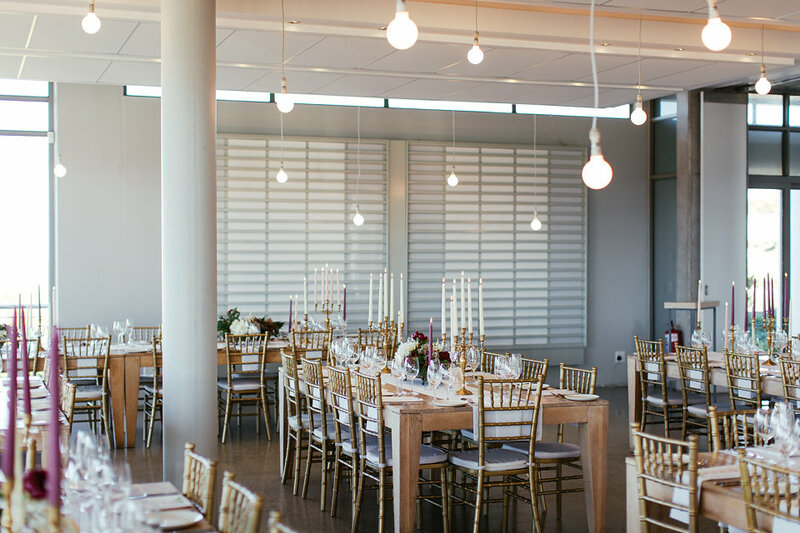 Loads of soft candle light, naked bulbs, fairy lights and lush table florals transformed Landtscap into a romantic reception space. 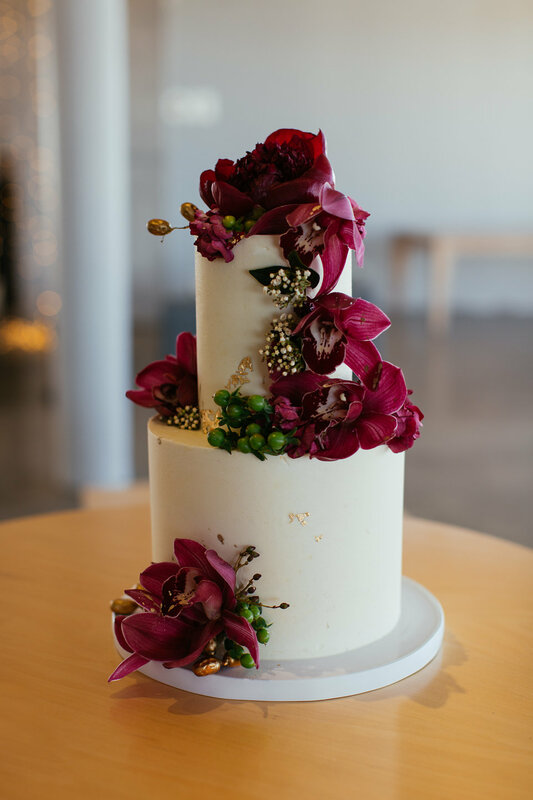 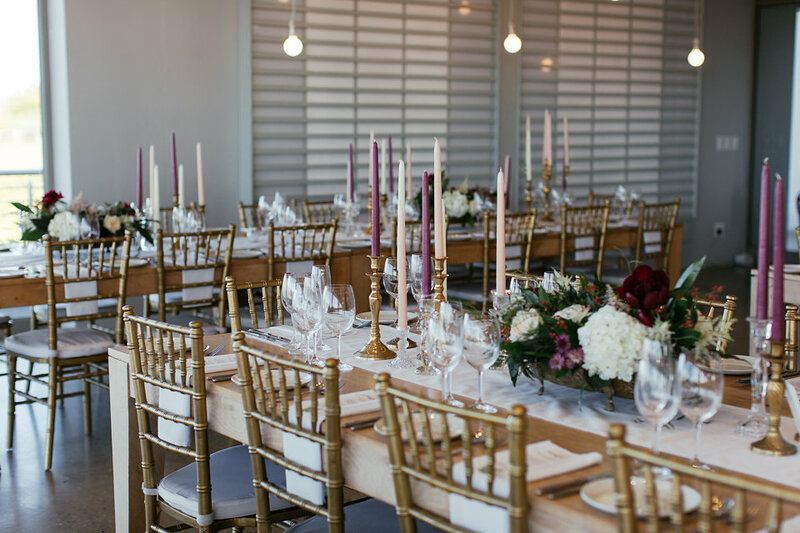 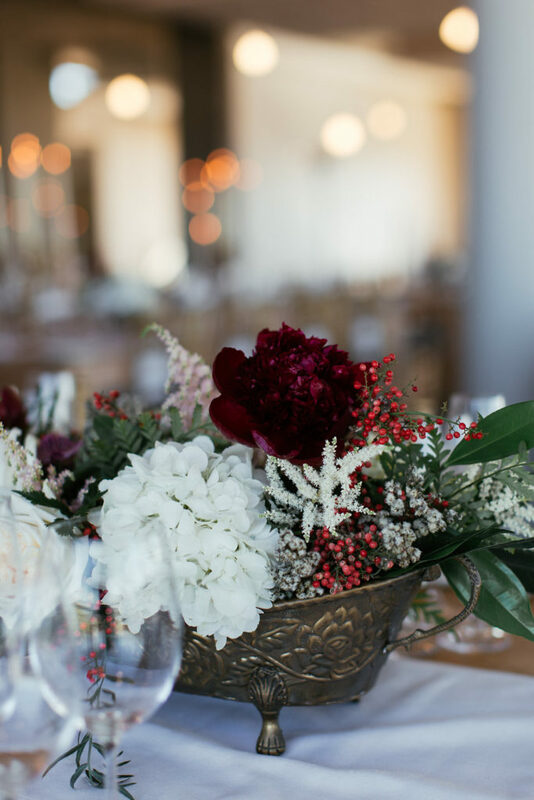 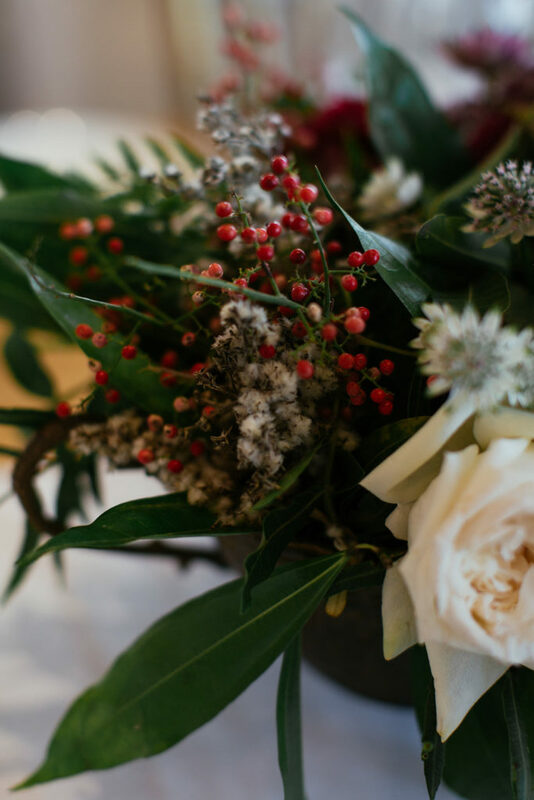 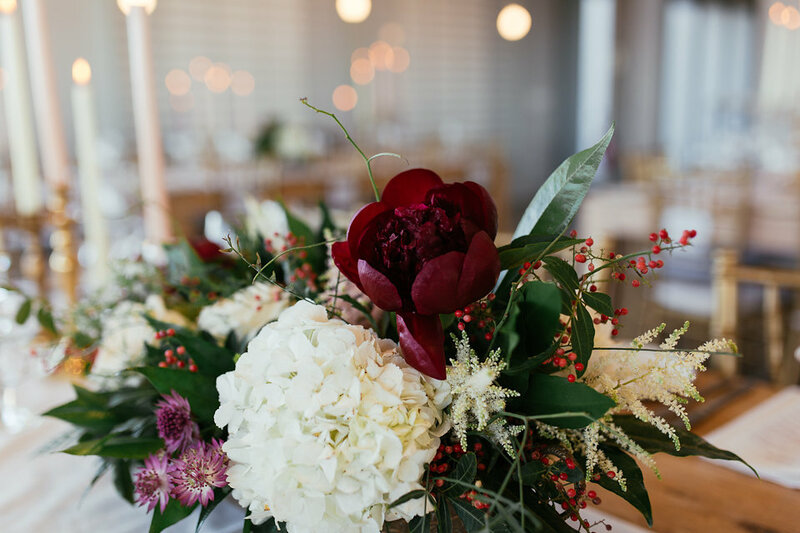 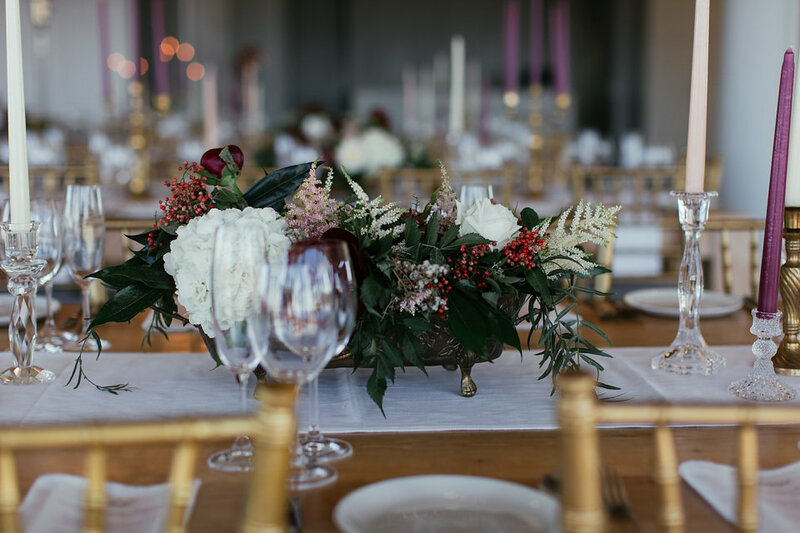 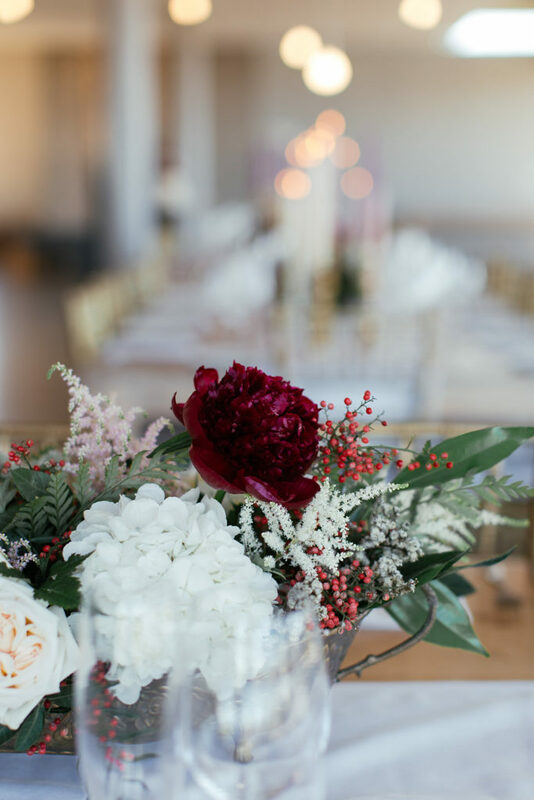 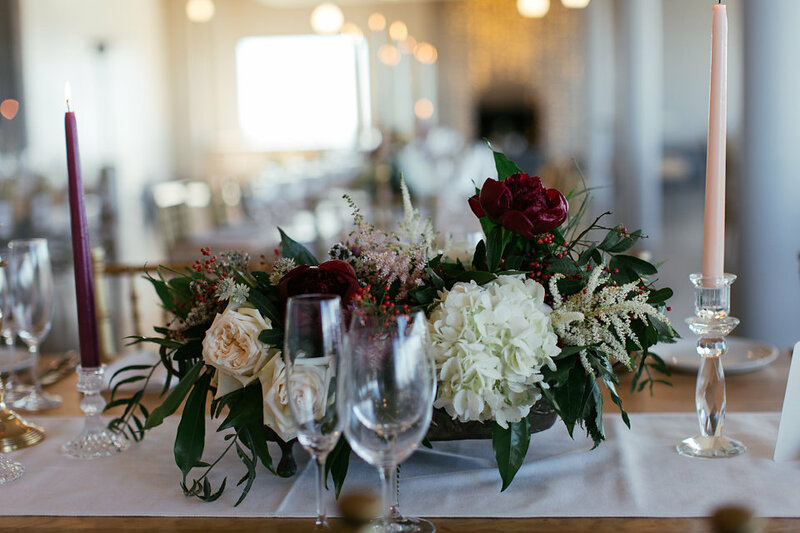 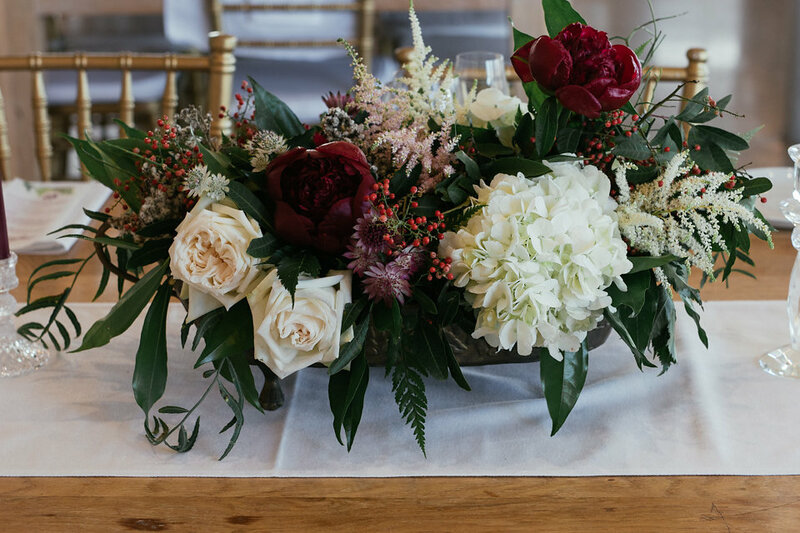 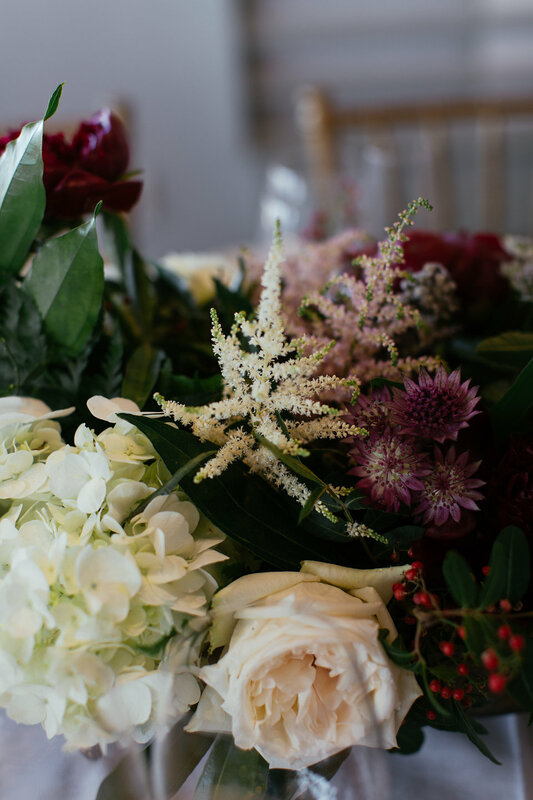 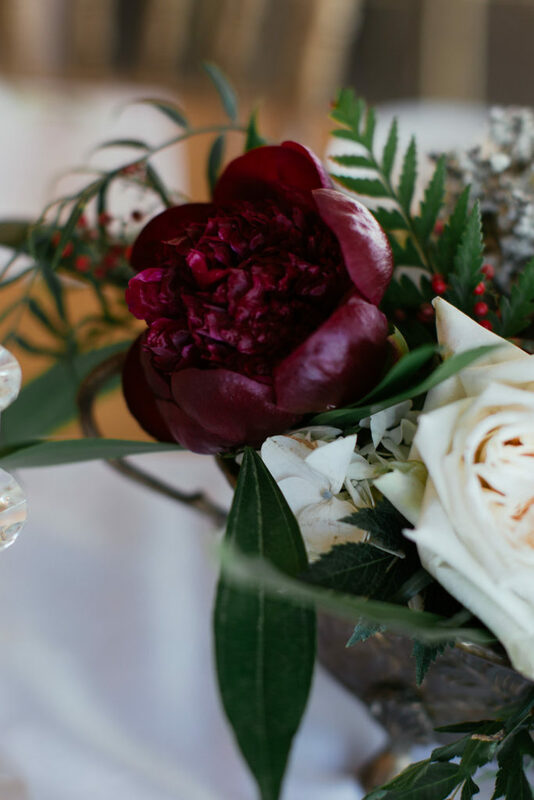 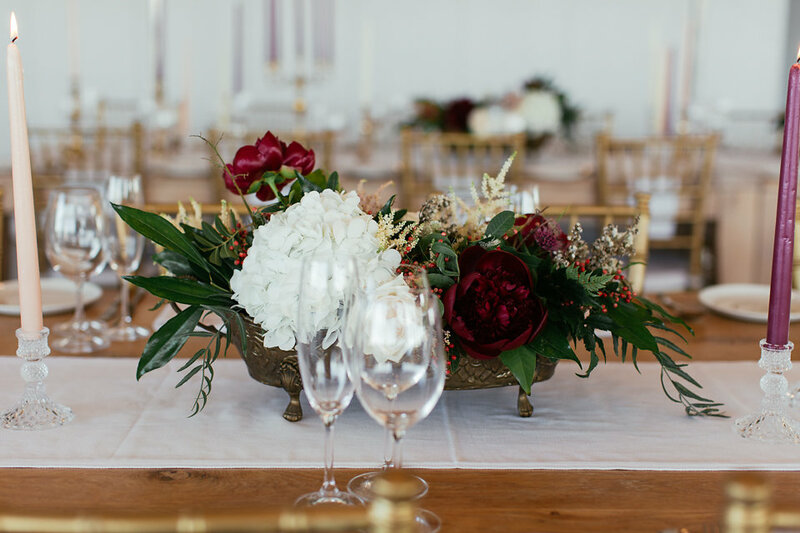 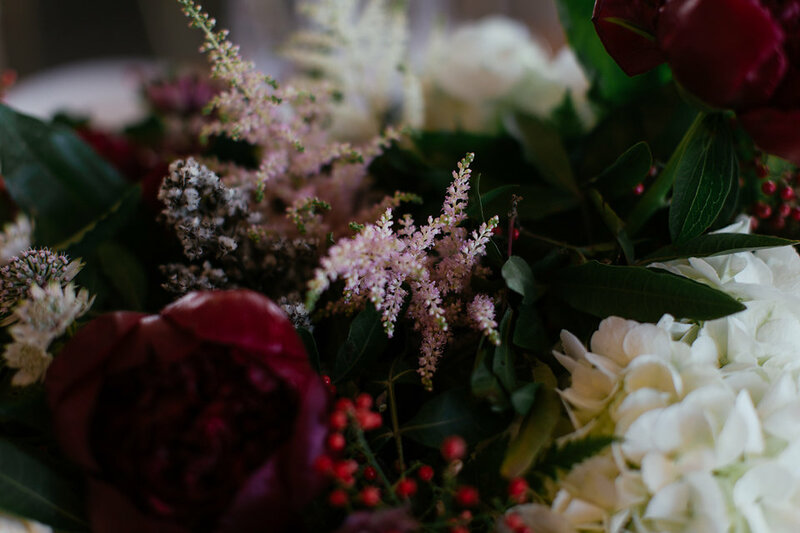 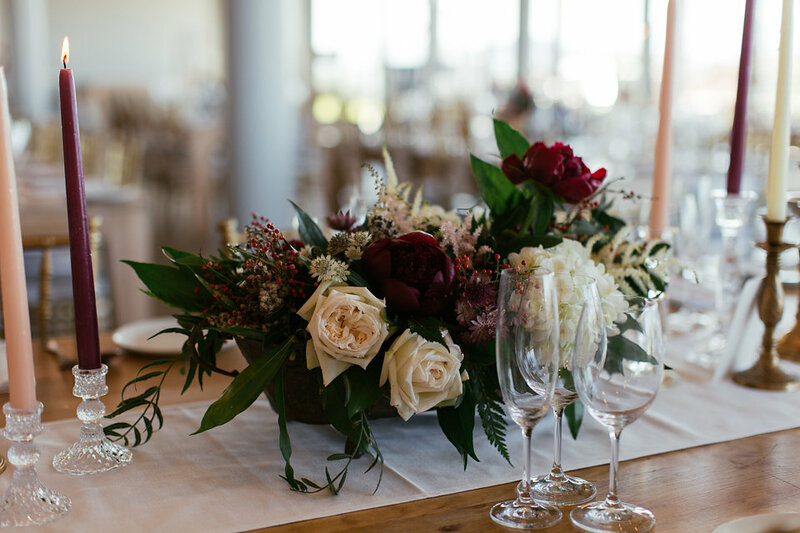 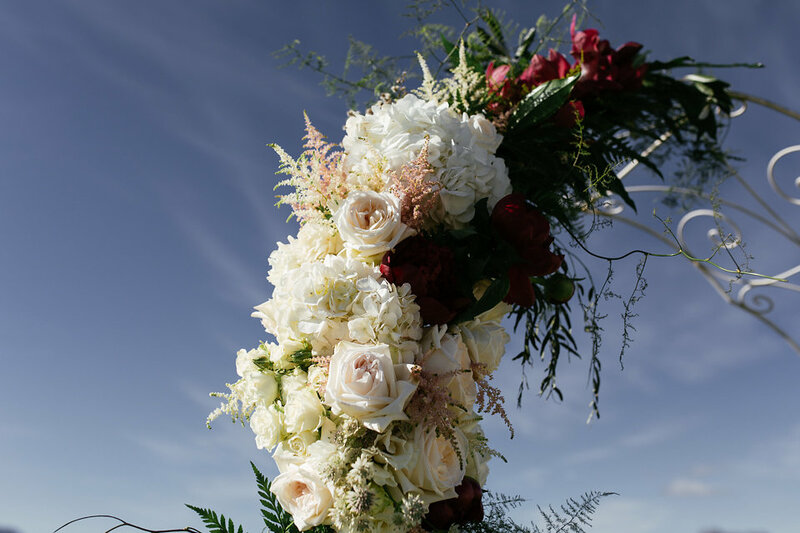 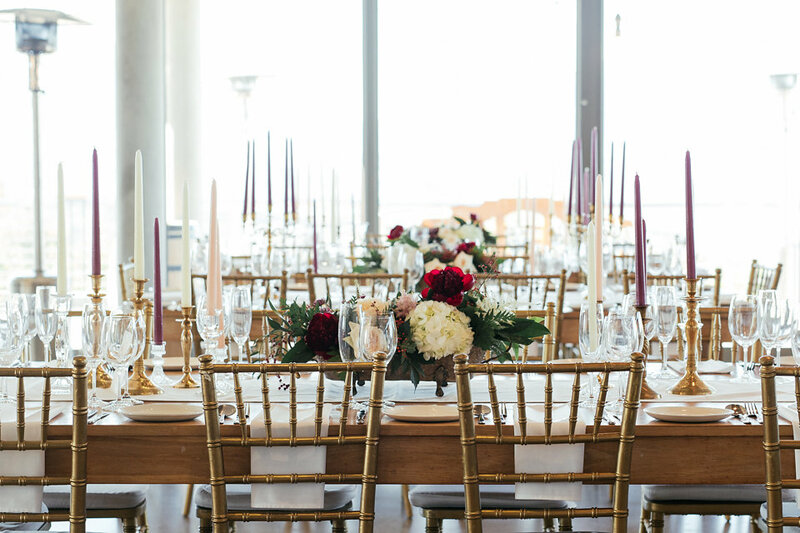 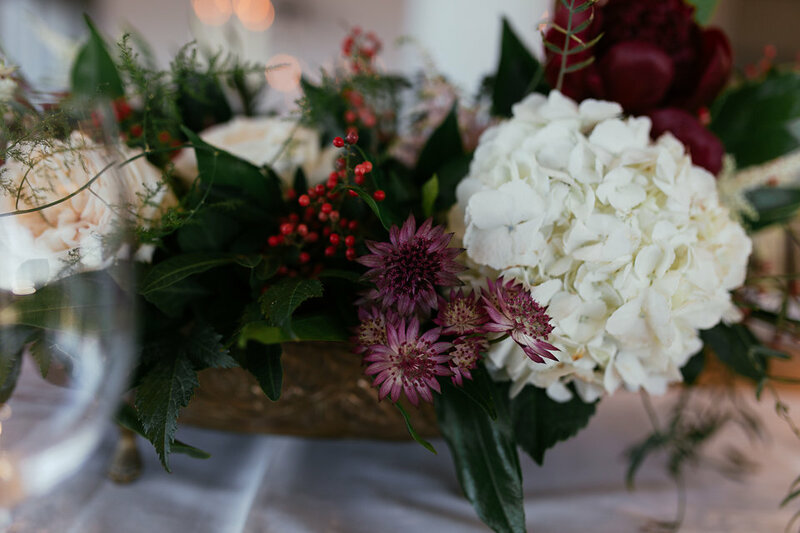 Burgundy and white peonies, astilbe, hydrangeas and various shades of greens made up all the florals and definitely made our hearts dance.